Margaret is an intellectual property lawyer who founded Briffa in 1995. Having trained and worked in intellectual property departments at large city law firms, Margaret quickly realised that big can mean slow, impersonal and expensive. With a leap of faith and entrepreneurial flare she set about offering a different experience for clients whether small, medium or large looking for intellectual property advice. Briffa was set up to demystify the way typical law firms worked, offering a modern unique service. The approach, to deliver a service that was focused, efficient quick and most importantly flexible. Flexible in terms of costs to deliver a value for money service. Today Briffa is a highly regarded specialist firm of Intellectual Property Lawyers with a particular focus on the creative industries. Louise is CEO and founder of PlanSnap, the social planning platform that uses machine learning and group psychology to help people to meet in real life, really quickly. An ex strategic marketer working for the BBC, ASOS and AB InBev, Louise specialises in scaling consumer digital products. 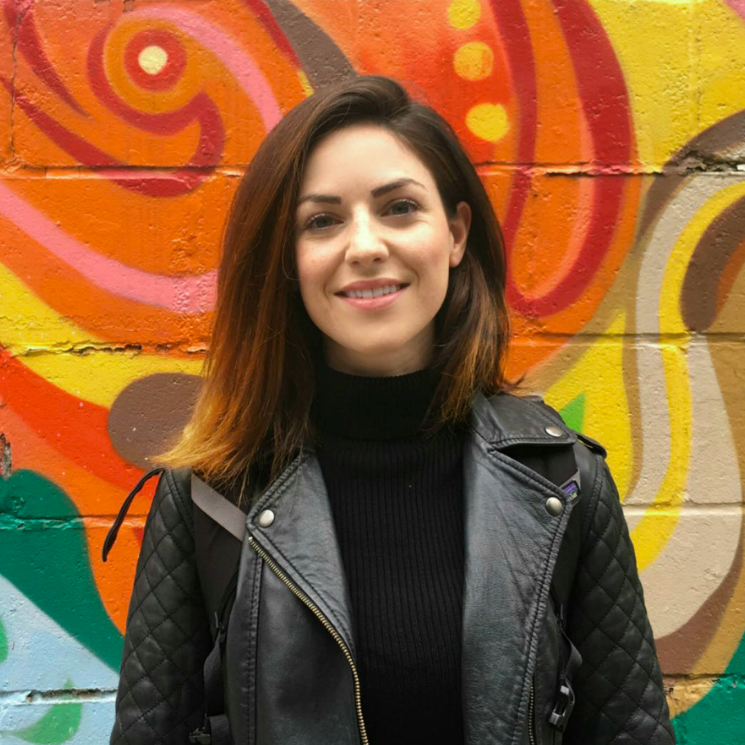 PlanSnap is a Techstars alumni, and Louise was a finalist for Most Inspirational Startup Founder 2018. Do you know which Korean restaurant in Soho has the best veggie offering? Probably not. Annette ran into this (and similar) problems a lot when she decided to eat less meat 3 years ago and More Than Carrots was born. 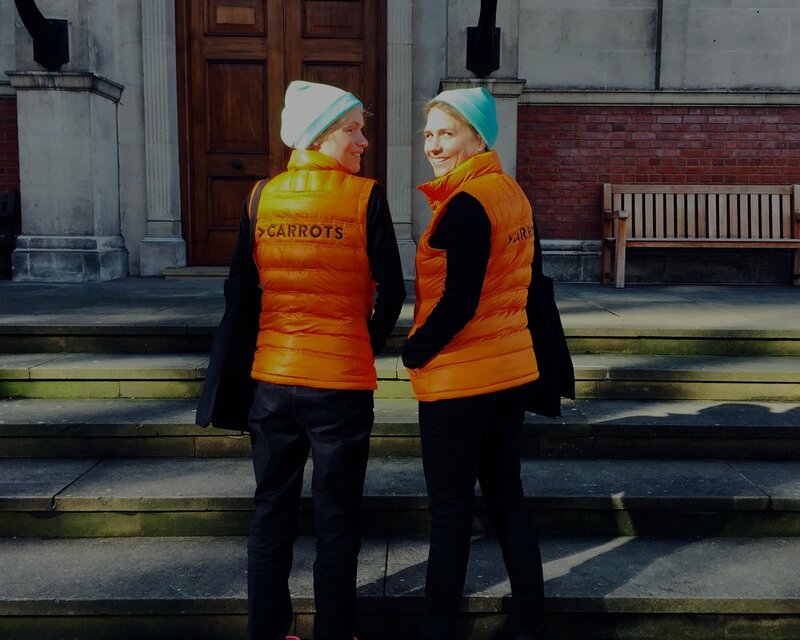 Today, the More Than Carrots App helps anyone find the London restaurants where following a balanced and 'plants-first' diet is most delicious and enjoyable. Now, why is a veggie app disruptive in 2019? Because we disrupt how people think about veggie dishes. We all live in a world where collectively we need to reduce our meat consumption by 90% to even have a chance of hitting our climate goals. However, main dishes on London's restaurant menus are 75% meat + fish based. That's not the way forward. Eating veggie needs to be easier. More Than Carrots doesn't just help vegans and vegetarians with their 'special needs'. Our vision is a world where eating a vegan dish is not special at all.